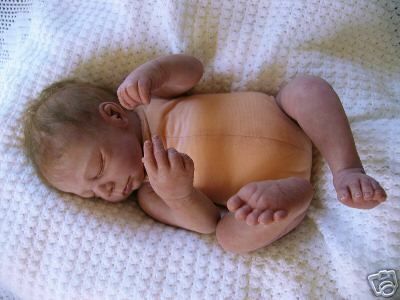 I like the full arms and legs which add to the realism of the baby. It is also what people like me (collectors) and now a reborn artist myself, want. I wish more dolls were made with full limbs!